Aenco, a global blockchain solutions company has unveiled a new venture, which will be a healthtech financial solution based on the blockchain. The aim is to support healthtech entrepreneurialism, research, and innovation. Aenco will be supported by a multi-disciplinary financial institution infrastructure that will capitalize on the strengths of the blockchain. The aim is to offer healthtech companies financial solutions support and blockchain application development. The core objective of Aenco is to identify and empower entrepreneurs and companies, which have the potential for a deep impact in the health technology industry. For instance, it will empower those delivering projects with a focus on clinical treatment for rare illnesses, therapeutic drug research, big data research, in genetics, bioinformatics, and much more. 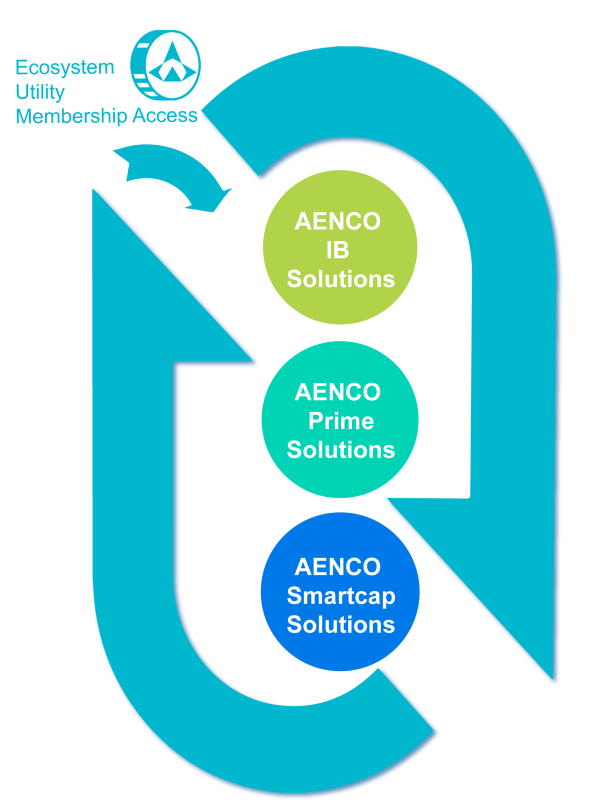 Aenco is supported by three major pillars, which are Aenco Prime Solutions, Aenco IB Solutions, and Aenco Smartcap Solutions Platform. 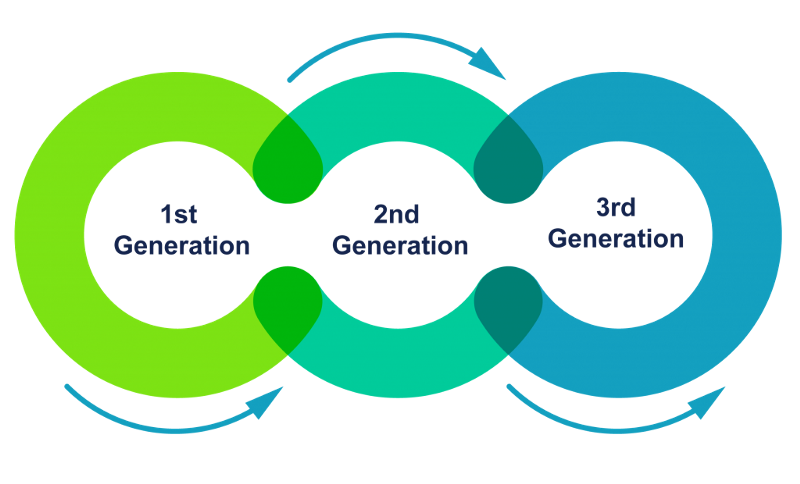 The entire ecosystem is fuelled by AEN, which is a utility based token. 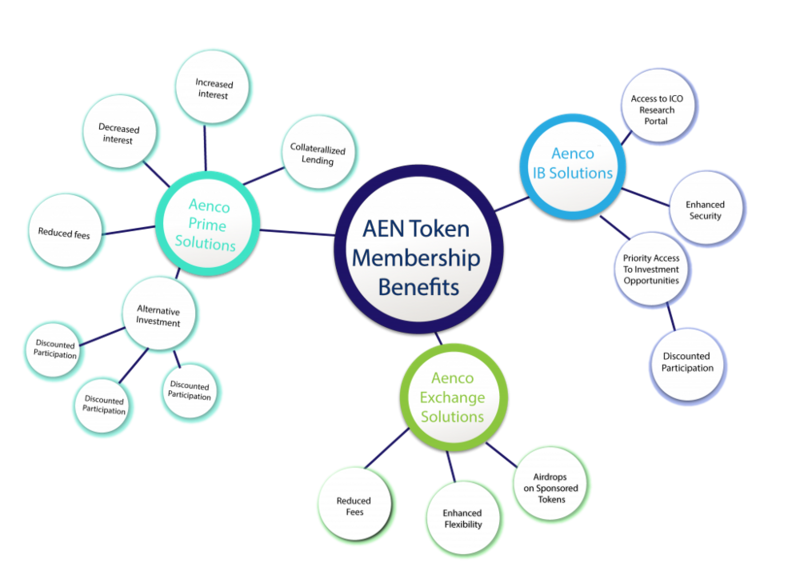 The AEN token is going to be adopted across various platforms that support the activities of Aenco and the ecosystem including users from the healthtech sector and other partners. The Aenco IB Solutions are going to cover the launching of the smart wallet application called AEN Connect. It will act as a portal for all the Aenco technology rollouts. This will include a token launcher, a sponsorship platform, an escrow service, an exchange, and an engagement portal for data analytics. The Aenco Prime Solutions and Aenco Smartcap Solutions are going to cover a decentralized prime brokerage platform that will support collateralized digital assets borrowing and lending. They are also going to cover P2P based financing pools that interface major digital assets and fiat currency. Other areas that will be covered are decentralized custodial, margining, and clearing service, settlement, reporting protocols, an alternative financing platform, and the OTC product launcher. The three pillars will all support the Aenco’s group blockchain research and application development capabilities. This will totally transform the healthtech sector and accelerate the emergence of exciting projects, which will change the lives of many. Aenco has already planned about four transformational healthtech projects that will launch in about 15 months. The co-founder of Aenco said that with the global population trend, there is a growing need for innovativeness in the medical sector. This will make it possible to elongate human life. If medical innovation succeeds, it will be an important juncture in the evolution of man. The co-founder added that there was a need to create an ecosystem that supports research and advancement of medical technology. The aim of Aenco is to offer the projects an ecosystem and support so that they can reach their full potential. The token sale is ongoing as a private sale. They do not accept contributions from people in Samoa, USA, China, and countries sanctioned by OFAC. If you live in Hong Kong you can only take part in the private sale if you can offer proof of wealth as well as Professional Investor accreditation according to the Hong Kong SFC Rules and Guidelines.